In a bit of a Jam! 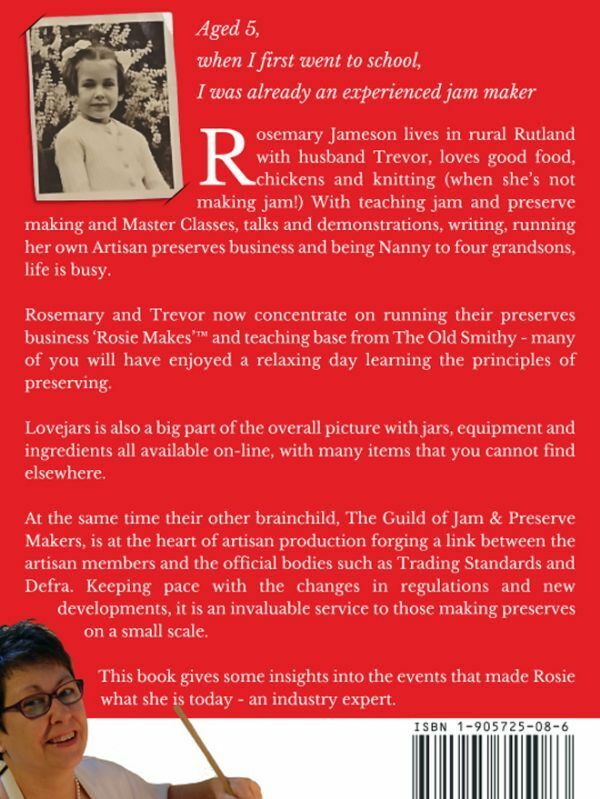 Written by Rosemary Jameson, the co-founder and inspiration behind LoveJars. An autobiography of life, recipes and thoughts. A5 paperback. 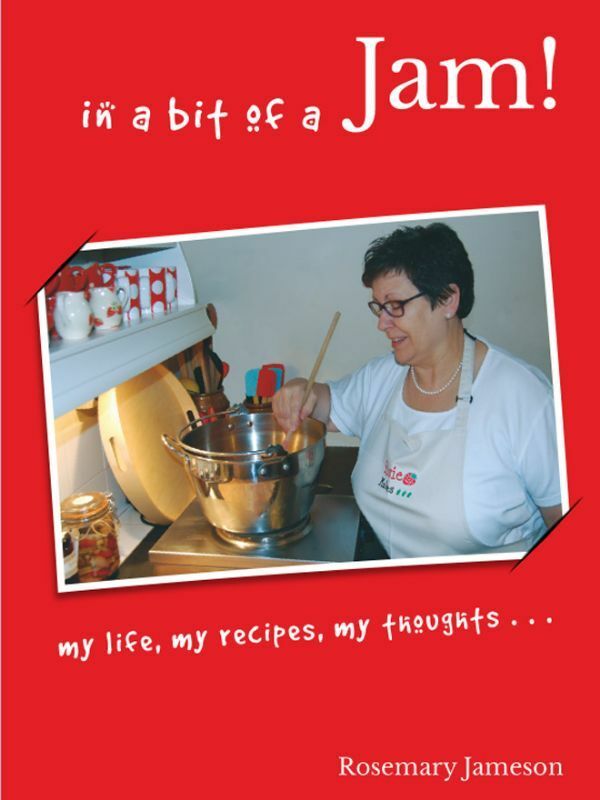 282 Pages with dozens of jam and preserve making recipes, tips and advice.